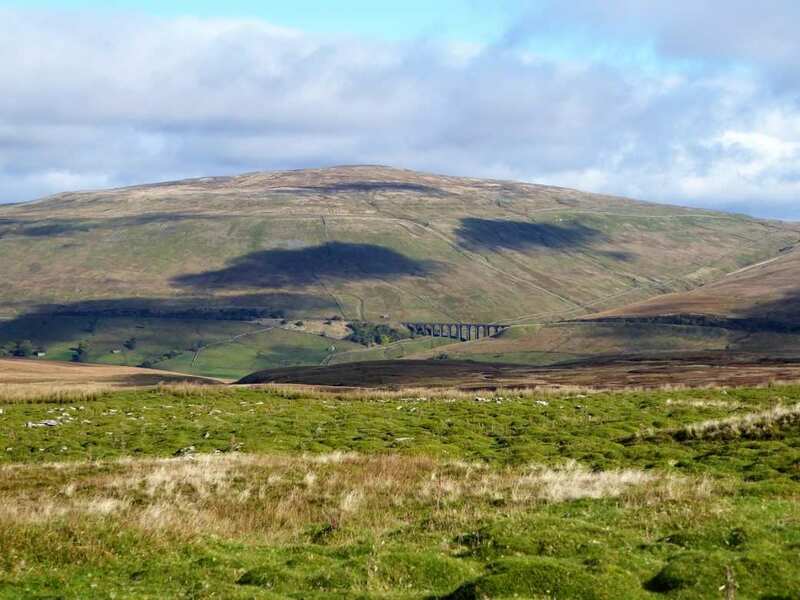 Explore the Dales High Way at your own pace on a full-length self-guided walking holiday. Accommodation, luggage transfer and custom holiday pack included. 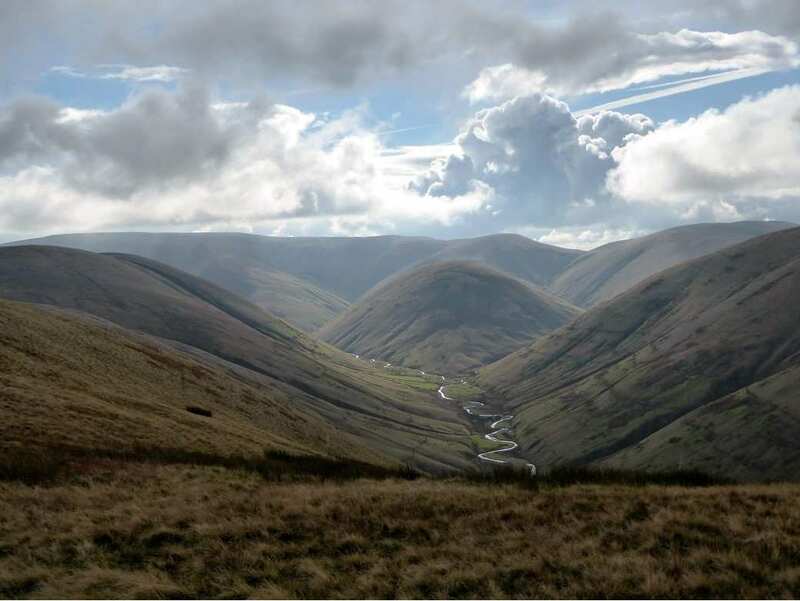 A self-guided walking holiday from Saltaire to Appleby-in-Westmorland through the gorgeous Yorkshire Dales. 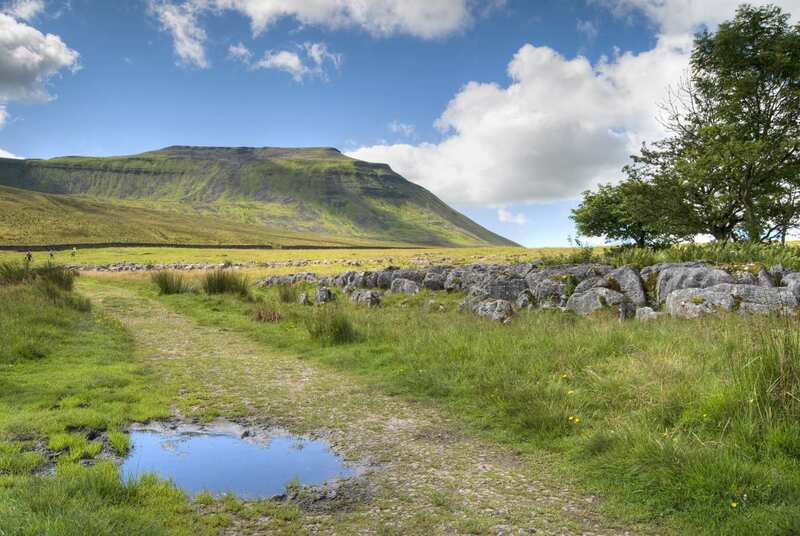 This holiday option explores all 90 miles of the Dales High Way, showcasing some of the finest scenery the Yorkshire Dales National Park has to offer. 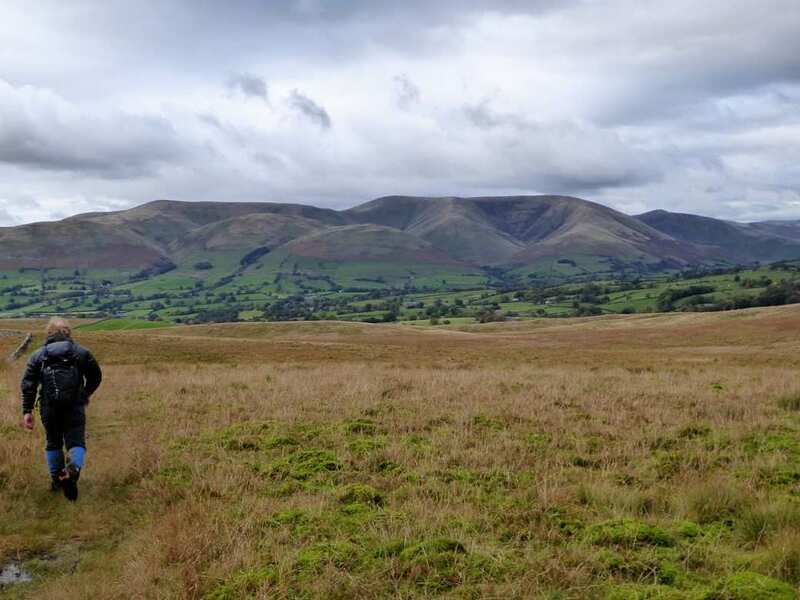 The rolling hills and mighty fells offer incredible views across the English countryside, while the many wonderful settlements along the way all offer warm welcomes and have plenty of interesting stories to share. This walking trail is a great adventure through the pleasant, green landscapes for which this corner of England is famous. Discovering the legacy of Lady Anne Clifford as you explore the castles at Skipton and Appleby. Walking over Rombalds Moor and searching for the intriguing stone engravings. 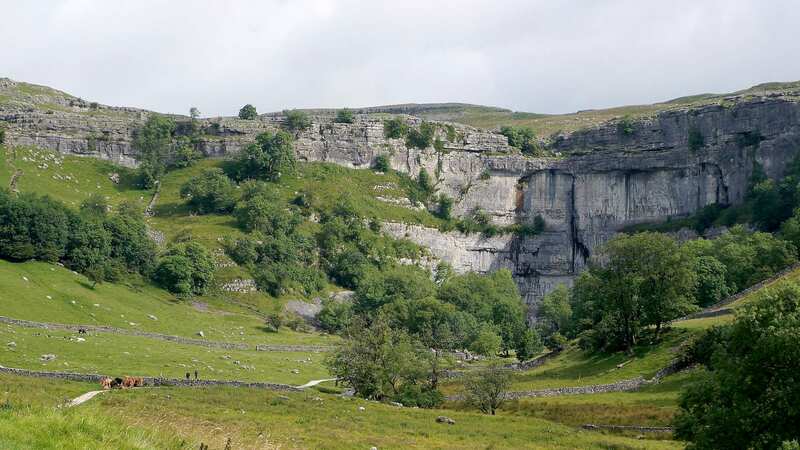 Admiring the views from the top of Malham Cove and the amazing limestone scenery around Ing Scar and Attermire Scar. Please note that during early June, one of the oldest fairs in Europe takes place. The Appleby Horse Fair is visited by travellers who come to trade their horses. It attracts thousands of visitors and as a result, the area becomes very busy and can have an impact on availability of accommodations and the ease of luggage transfers. If you are considering walking during this time, please telephone us to discuss your options. 6 nights accommodation in en-suite rooms (where available) in selected B&B’s, hotels, inns and guesthouses along the trail, or a short distance away via taxi provided at our expense. 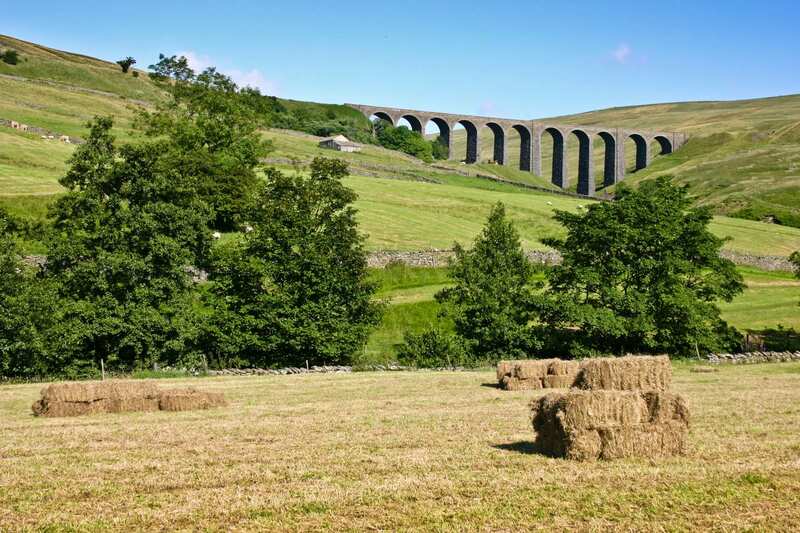 Taking an extra night is the perfect way to extend your holiday and give yourself extra time to explore the beautiful countryside of the Yorkshire Dales. 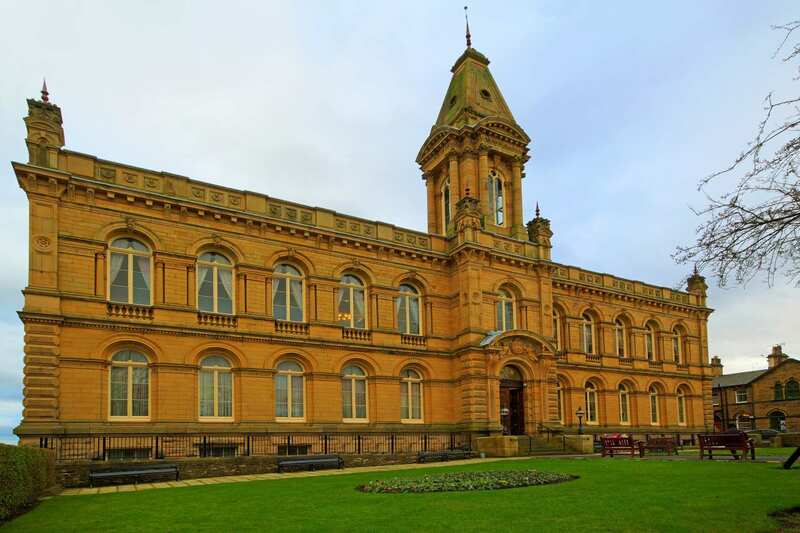 The World Heritage Site of Saltaire is a great choice for an extra night. Don't miss Salt's Mill, which was the biggest factory in the world when built in 1853. Its 1200 looms produced 30,000 yards of cloth a day. The mill now houses the 1853 Gallery and the entire floor of the old spinning shed is given over to the world?s largest retrospective collection of the works of David Hockney. Other buildings of note include the Congregational Church, Former Grammar School, Victoria Hall and the almshouses. Skipton is a very good choice for a rest day. It is a bustling little town, especially on one of its four weekly market days. 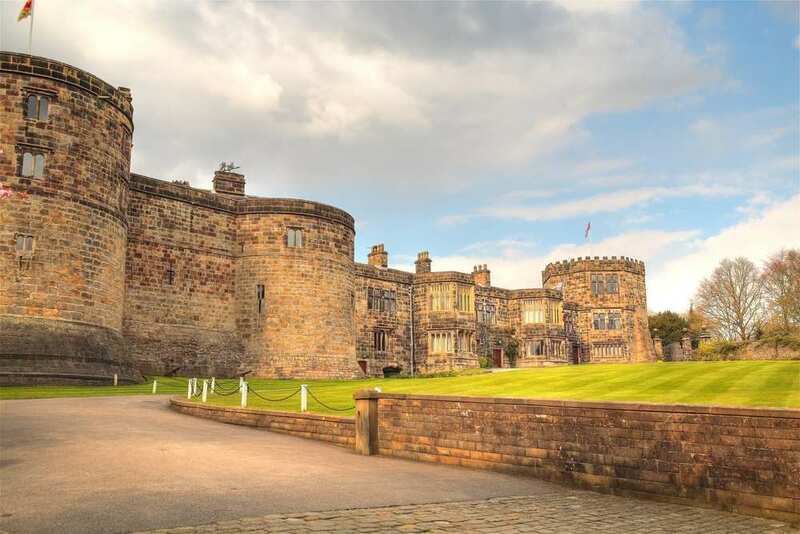 Skipton Castle, at the top of the High Street, is the most complete and best-preserved medieval castle in England, thanks to the efforts of Lady Anne Clifford who repaired the damage caused during a 3-year siege during the English Civil War. Lady Anne Clifford also restored the Church of the Holy Trinity, which stands in front of the castle. It has a magnificent 15th century bossed roof, a beautiful chancel screen and a 12th century font with a wooden Jacobean cover. Settle is a lovely little town with a typical 17th century market square complete with a split-level arcaded shambles. The town has plenty of shops, several cafes and a handful of welcoming inns. 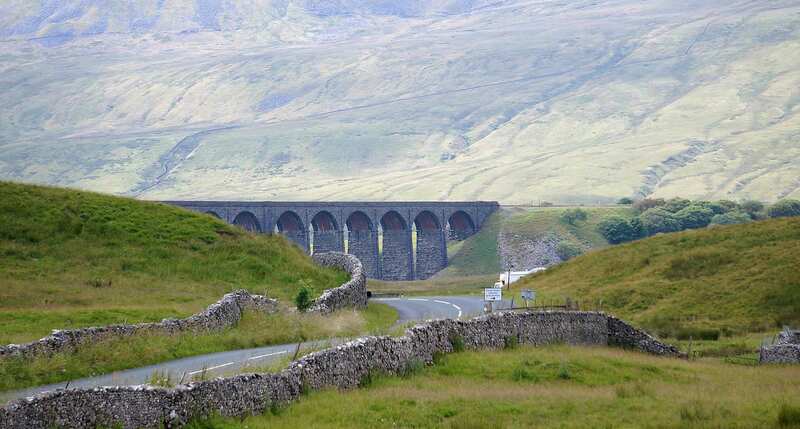 As it stands on the Settle-Carlisle railway line, trips to Horton-in-Ribblesdale (to climb Pen-y-Ghent) or Ribblehead (to climb Whernside) or Carlisle (for Hadrian?s Wall) can easily be accomplished. Sedbergh, England?s book town, is a popular choice for a rest day amongst bibliophiles. The town also boasts a fine Norman church, which dates from 1130. The east window is a large stained glass picture depicting the call of Christ to Andrew and Peter. It is unusual in that the single large picture occupies the full width of the five-light window. Appleby is one of the most picturesque towns in the north of England. The town is surrounded on three sides by a loop in the River Eden. The fourth side was defended by Appleby Castle, which was also restored by Lady Anne Clifford. It consists of a 12th-century keep and a mansion house. These, together with their associated buildings, are set in a courtyard surrounded by curtain walls. Lady Anne also built the almshouses on the wide, tree-lined main street, the Boroughgate - which runs from High Cross, former site of the cheese market outside the castle, to Low Cross, the former site of the butter market. St Lawrence's Church, at Low Cross, holds the tomb of Lady Anne Clifford. By Air - The most convenient major city and international airports are Leeds Bradford and Manchester. By Rail - There is a rail station at the start of the trail (Saltaire/Shipley) and also at the end of the trail (Appleby-in-Westmorland). 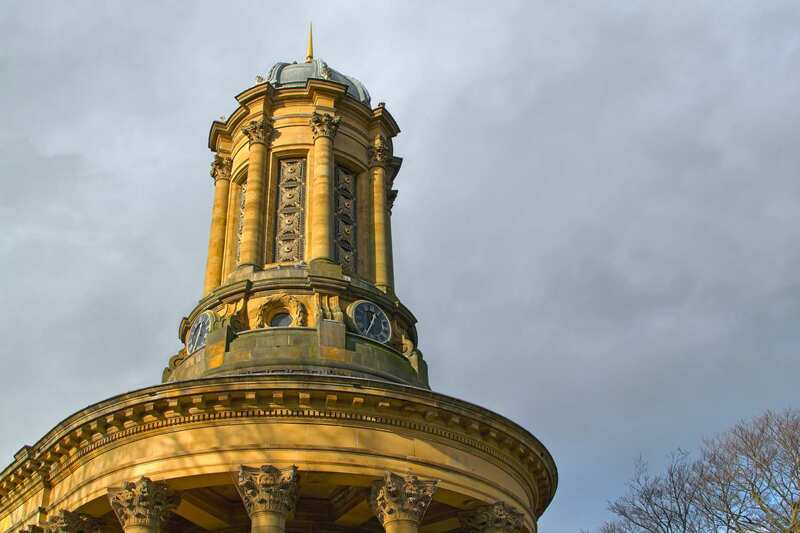 By Bus - Various bus services run to Saltaire/Shipley and from Appleby-in-Westmorland. From London - Trains run from London Kings Cross station to Saltaire/Shipley. Return To The Start - The easiest way to return to the start of the trail, is to take a train from Appleby-in-Westmorland to Saltaire/Shipley.